Find Out What Tampa Bay Has To Offer! 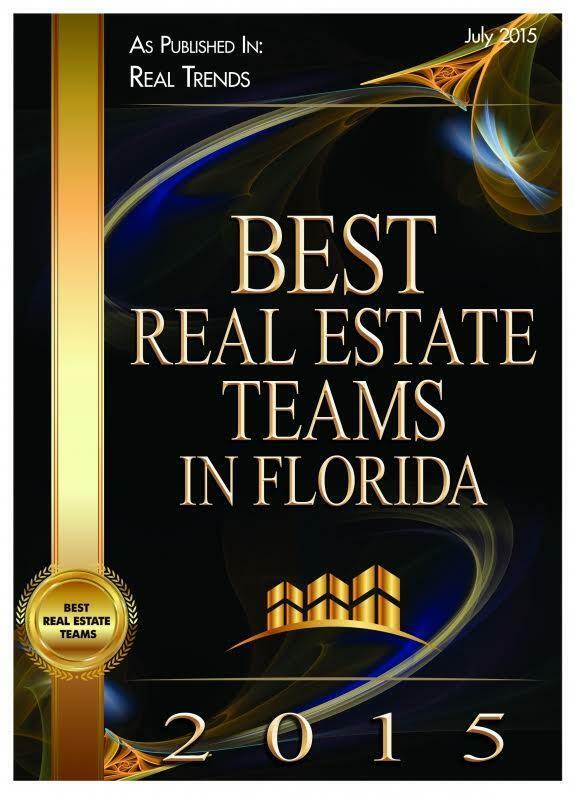 We are ready to help you with all of your real estate needs! Best of all are the more than 200 parks and beaches throughout the Bay area including well-known Clearwater Beach and several beaches on the “best beach” list including Ft DeSoto Park Beach and Honeymoon Island—with wonderful white sand and clean, blue water.